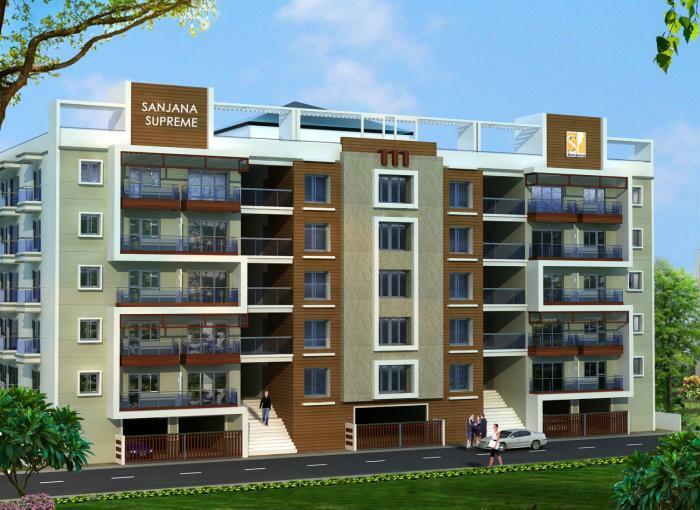 SRIVEN PROPERTIES is an GOOD builder. It has 12 on-going projects with total inventory value of Rs.329 Cr and 3 completed Projects. 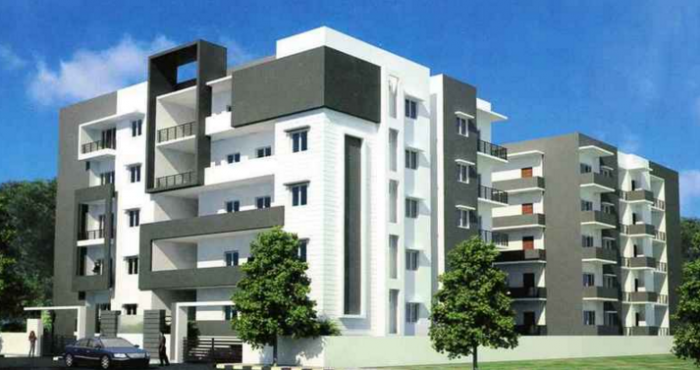 Our Team studied carefully the living and circulation pattern of the present day modern man, not only in designing the flats but also in deciding the location.We call the creation of the flats here at Sriven Sky Park as crafted and not designed since we meticulously looked into the needs of a modern mans. strategically located in the midst of the corridor, the location boasts of a serene atmosphere.The story of Sriven Properties is a saga of unabated growth and path breaking steps. For more than 15 years, Sriven Properties has built and delivered over 50,000 sq. ft. of residential and commercial space in Bangalore. More importantly, we have moved more than 500 families to our facilities and have established ourselves as a company that provides quality of construction, safety of investment and integrity of commitment.As we continue to grow, we will always have just one objective in mind - to see a smile on your face.